I wanted at all costs to emulate the rigid Scandinavian climate, but I find myself in the middle of a winter to say the least different from what I would have expected. If a few weeks ago I was ready to inaugurate my new snowboard on some soft snow-covered grass, it seems that for this year we will have to go straight to pail and shovel. Forced to overturn the initial plan studied by the photographer and driving for several hours looking for a pinch of snow and not being able to put the car on a cableway, we have to settle and improvise. 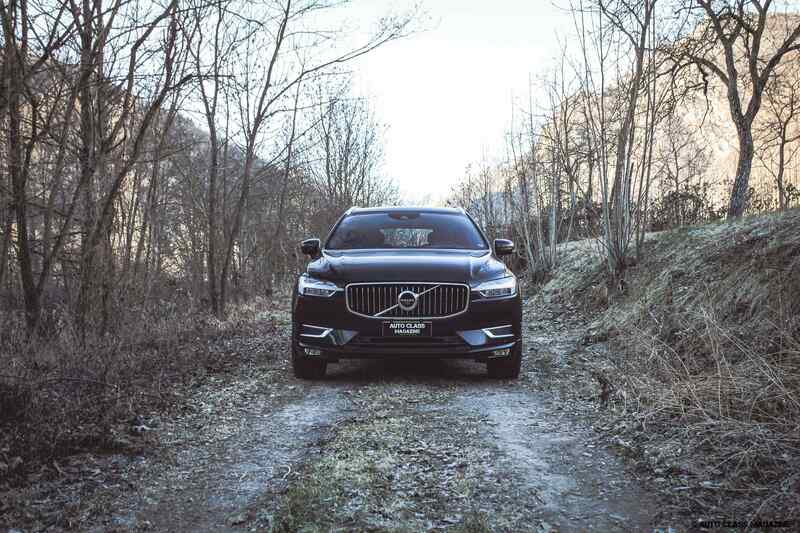 What consoles me is that I find myself behind the wheel of one of those cars that you would not want to return it back and I’m not kidding, the new XC60 is nothing short of extraordinary. 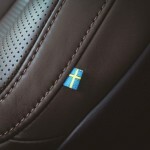 That Scandinavians know how to put their body and soul into what they do is already proven and the same Volvo, the only surviving Swedish brand, after the disappearance of Saab (ok, there’s Koenigsegg, but they do not produce SUVs and sedans), does not seem to slow down its own rhythm. 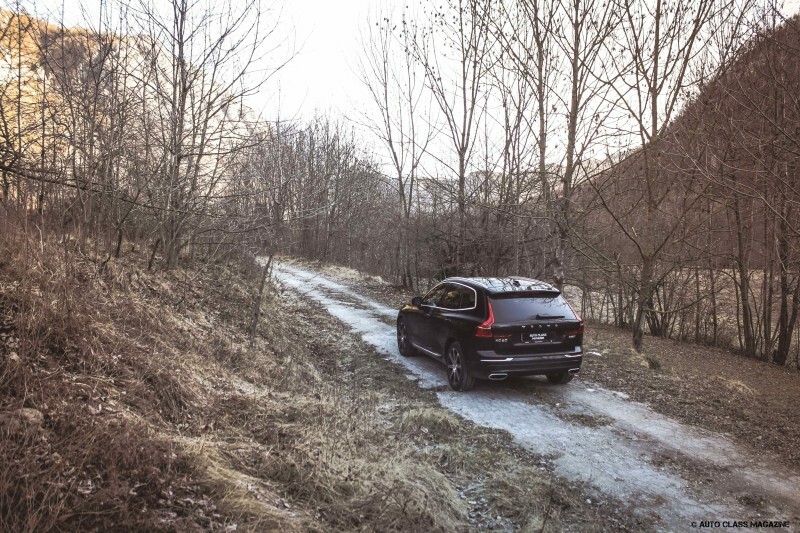 In fact, it has even concretized the Polestar project, which as you know is no longer the niche for performance models that show off Thor’s hammer in the headlights, but a real brand on its own, devoted to innovation and sure focused to maintain high the interest in those people who feel comfortable with a fair number of horses under the bonnet, even if one of the main objectives is that of electrification. 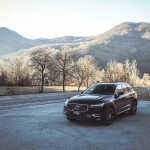 With the impetus of the same God of war, the XC60 fields a presence and an image that leaves no doubt, Volvo wants to make the big voice in that increasingly crowded SUV segment and fight in full force, because at the end of the day this models drag – literally –car companies, allowing them to make cash and invest in all the other models in the range. 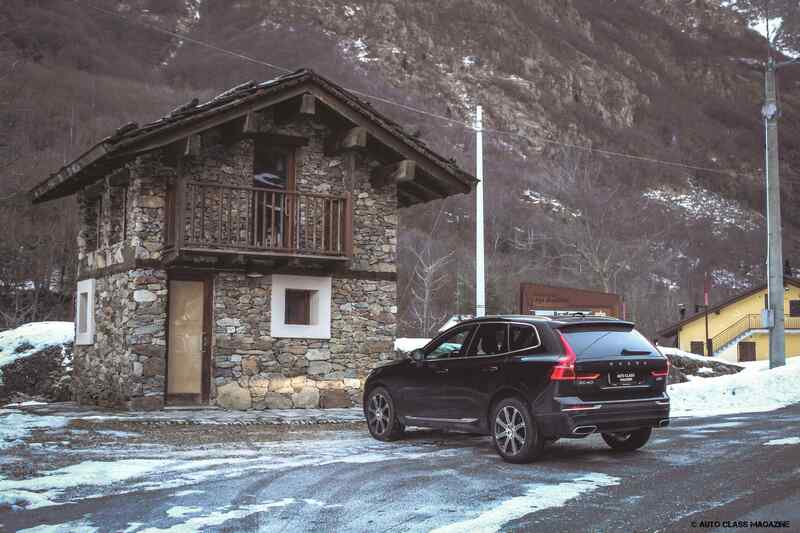 The XC60 is roughly defined living in between the more recent XC40 and the flagship XC90, with which among other things it shares the mechanics. Although the stylistic references are taken as you’d expect, especially in the mighty front grille and in the front and rear optical groups, tapered and generous, this model stands out for its ability to offer huge space inside, without necessarily obliging you to look for extra-large parking lots or streets. 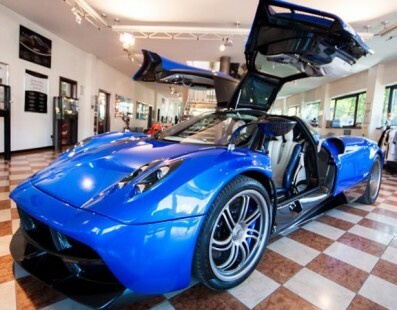 To date, this model is available with a variety of engines, including the powerful 390 horsepower, or the most affordable 190hp and 250hp. 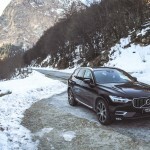 Then there is the hybrid unit with 400 horsepower and the numerous diesel versions that are divided in D3 (from 150hp), D4 (from 190hp) and D5 (from 235hp), each of those configurable with traction on front wheels only or all wheel drive, not to mention the manual or the Geartronic 8-speed automatic transmission, then finishing in the various embellishments including Business, R-Design and Inscription. 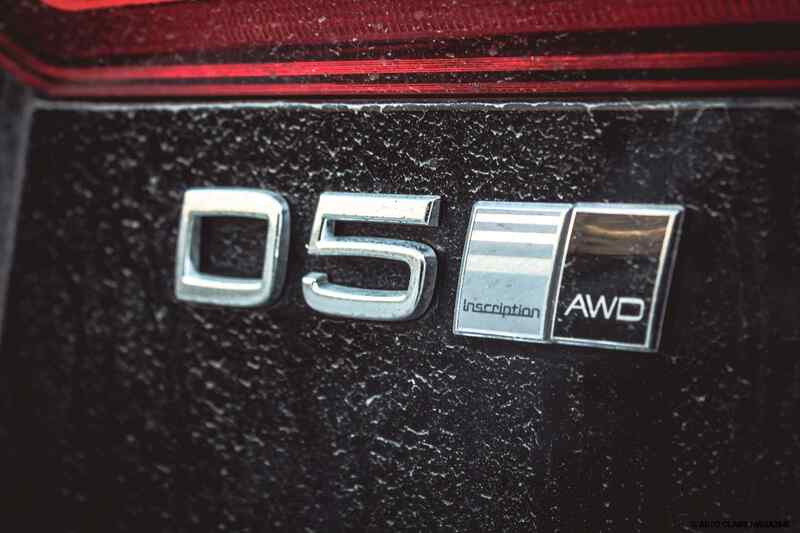 In short, this time we will focus exclusively on the model we’re testing, a D5 AWD Inscription, the top of the range for what concerns diesel engines. 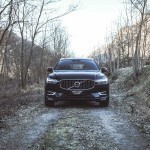 In terms of equipment, there is basically everything you can imagine, but it is not just a matter of options, as Volvo always puts the greatest attention for your safety, with emergency call and braking as standard and in this case, the addition of the Pilot Assist (which up to 130 kph combines and optimizes adaptive cruise control to the lane maintenance system). 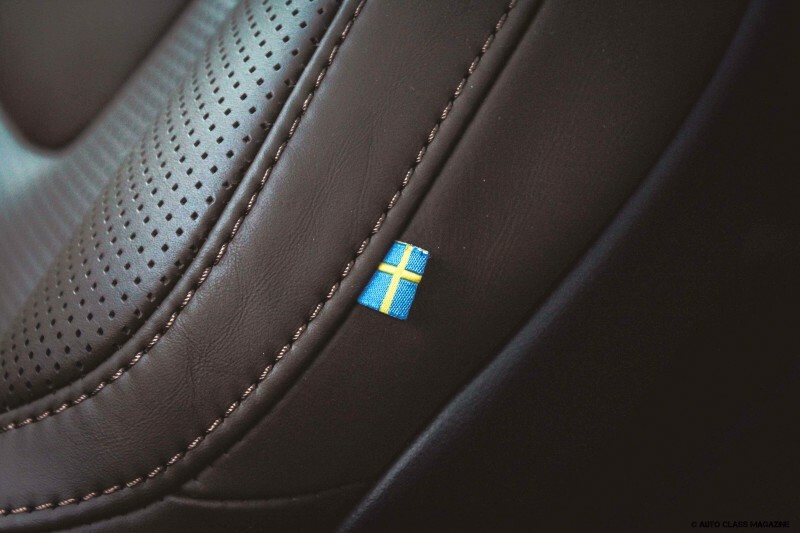 In fact, the two sensations that prevail when you get on board and close the cold outside the cockpit are the solidity of the materials, including the soft leather of the seats, such as the refinement of the materials used for the dashboard, and a minimal aesthetic taste perfectly blended with a rewarding driving experience, regardless of where you are going to put the wheels. Like the big sister XC90, we find a big 8.7-inch touch screen that basically excludes any physical command, except for defrost (front and rear), emergency indicators and radio controls. 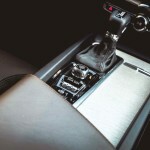 Everything else is close at hand, or better to say, at finger, touching the screen and with the possibility to set the car parameters, manage navigation, smartphone connectivity and music library, thanks to the great help of the Bowers & Wilkins system audio. 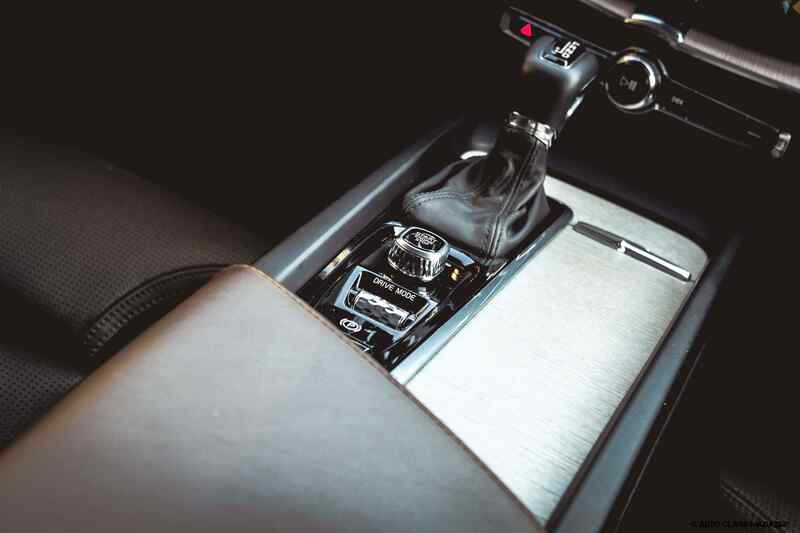 In the central area, next to the sturdy lever of the automatic transmission, we have the knob for tuning on and off the engine and the diamond-like wheel through which to select the preferred driving mode. 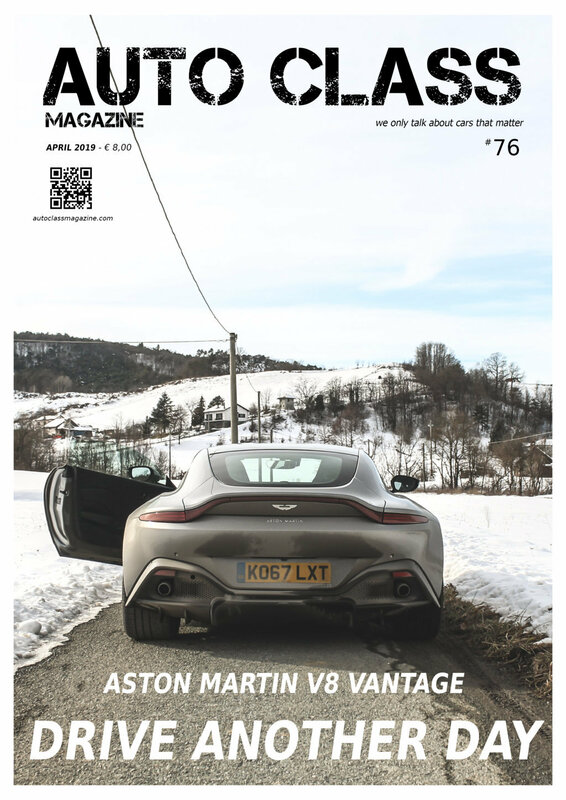 Finally, there are numerous compartments and cup holders, which once again demonstrate the great versatility of a car that, making itself useful in all circumstances, has not forgotten what style really is. 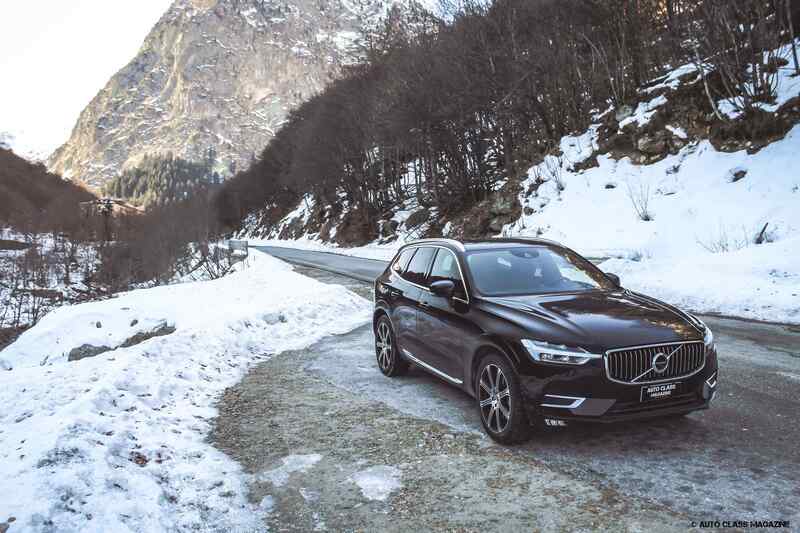 Behind the wheel there is an entirely digital instrumentation, which thanks to an almost analogical look, does not upset the customer less friend to such technology, but what satisfies the most is the ease with which the XC60 moves its 1,900kg of weight . 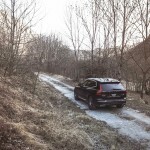 Despite being able to accommodate five people and their luggage on board, this SUV never seems too cumbersome and the excellent height from the ground and the same position of the seat of the driver, turn every drive into a pleasant moment, aspect that with the XC90 instead forces to pay a bit more attention, especially when facing narrow roads or in city traffic. 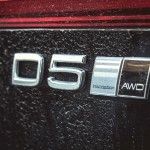 The engine is quite silent, but the advantage of the turbocharged 4 cylinder diesel is its fluidity. 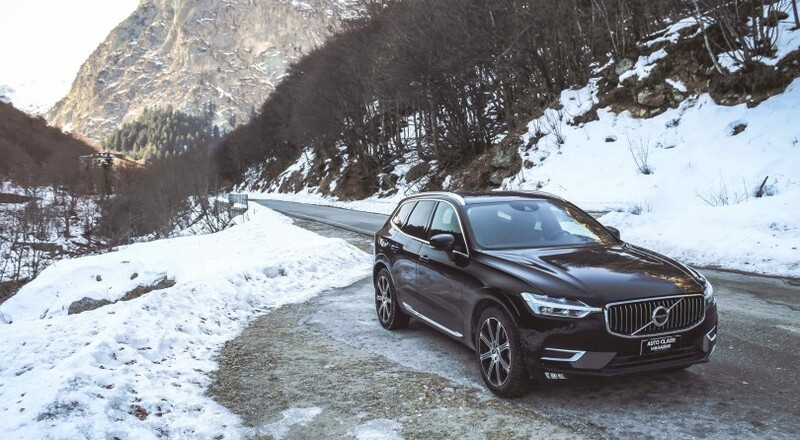 In fact, confirming the choice that all diesel units should remain 2-liters, the 235hp allow the XC60 to move with ease, while the 480Nm of torque are handled perfectly by the automatic 8-speed gearbox, impeccable in calling the right gear, especially when, as in the case of our model, we do not have paddles behind the wheel. 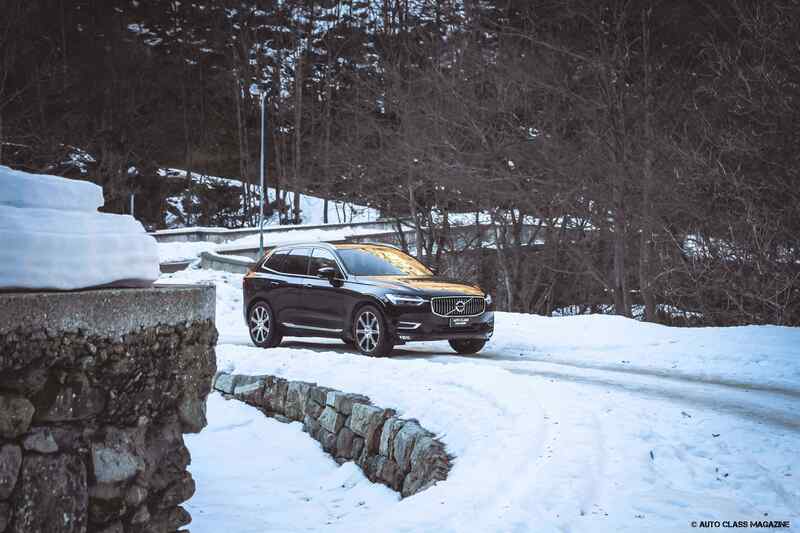 Well soundproofed, elegant, luxurious, but never in the mood to flaunt its indisputable quality, the XC60 proves to be more than a simple SUV useful to devour miles in search of some snow, perhaps facing some road away from traffic, where you can test the four-wheel drive, another trump card of the Swedish brand. 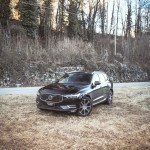 Just in uncomfortable areas, where once you’re out of the warm and cozy Volvo cockpit, you look over your shoulder every time you hear a twig break in the woods behind you, the XC60 proves that it feels comfortable in the same way it handles Monday morning’s peak hour traffic, overwhelmingly approaching crossroads with its muscular nose and huge 20, 21 or even 22 inches wheels. 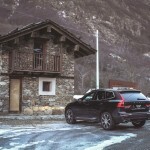 Volvo now plays in the same league as the German triptych made by Audi, BMW and Mercedes, expanding and refining a range that offers a personal style, active and passive safety and a drivability that after more than 1,200km looking for a few inches of snow, have not dried up the wallet – average consumption is declared at 6 l/100km – nor did my desire to get back behind the wheel and drive again, with a particular interest in those woods and paths that seem to make the Nordic conqueror even more at home. 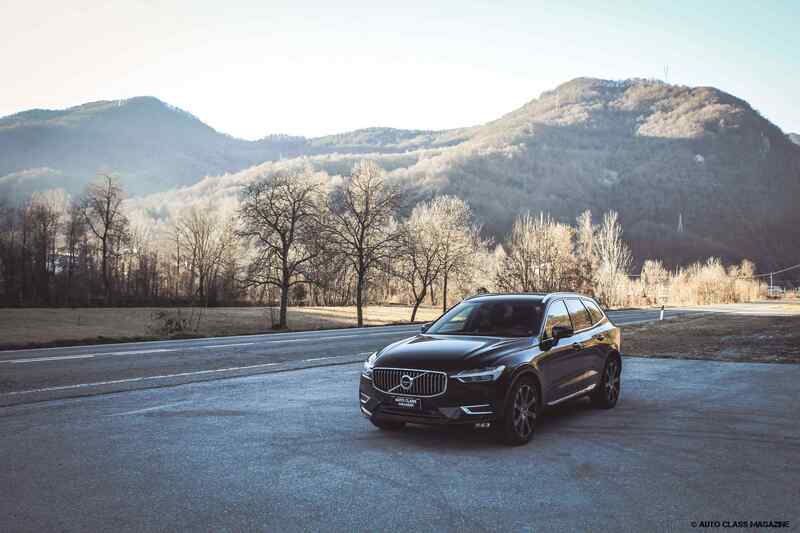 If I had to choose only one adjective to describe the XC60 I would be in serious difficulty, but I could probably summarize my thought by calling it the “right one”. Because here there is so much substance, there is a different taste than usual, it smells of something new, something beautiful. And then, finding some stylistic features is the demonstration that we must not always compromise and have fear to stand out. The XC60 is like wearing a nice and elegant dress with shoes that are more showy than usual. In the end you will get the same result as the others, but everyone will look at you first. How much? 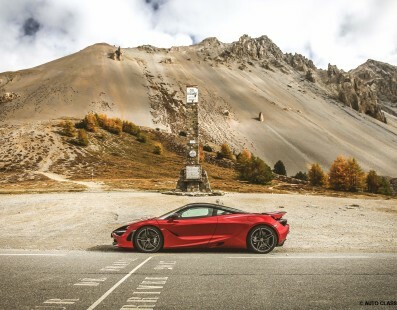 You need at least € 44,350 for an entry level petrol model, while – just to give some examples – a D4 Momentum starts at € 46,350. 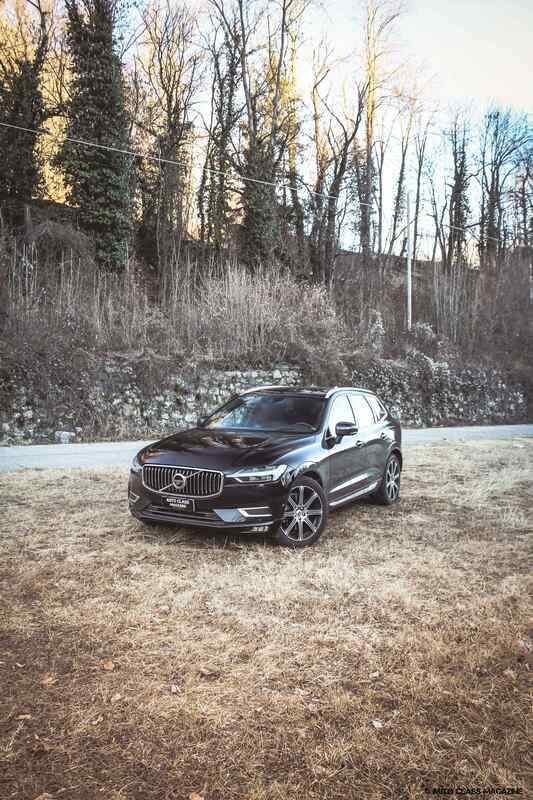 Adding a few horsepower and then picking the D5, certainly the ideal solution both in terms of dynamism and response of the engine, you need € 55,800 for an AWD Geartronic Momentum, while from € 61,500 you will have the R-Design spec. 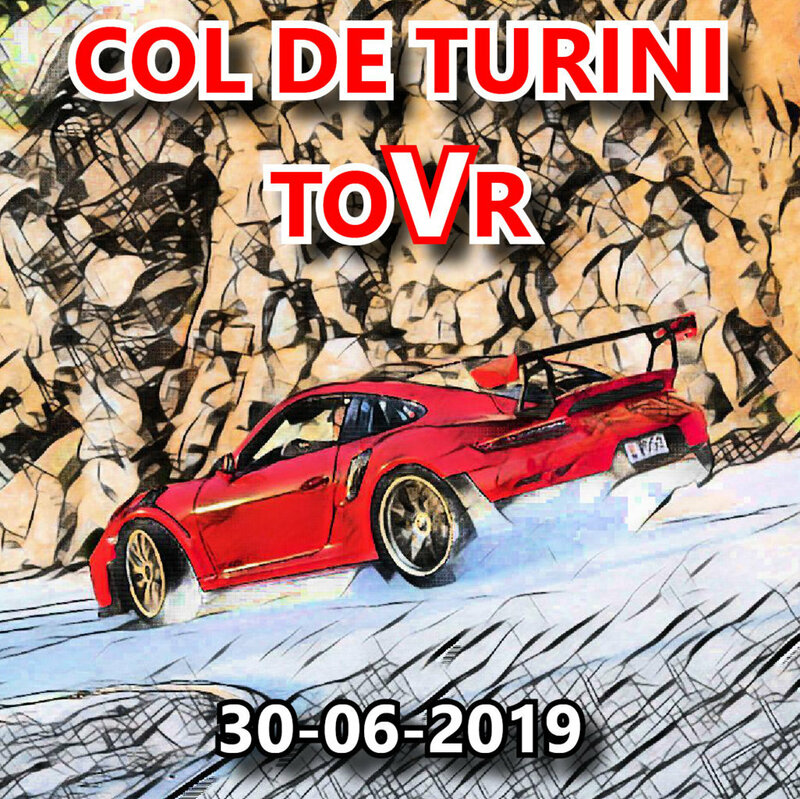 Add € 350 and take home an Inscription like the one of our test, excluding some options that will have to be paid separately.